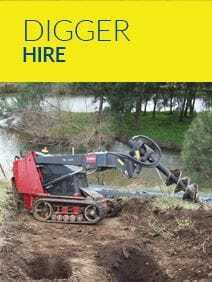 Your local pump specialist in the Singleton and Upper Hunter area who specialise in pump sales and repairs with our honest, reliable and quality service. 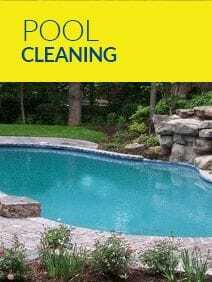 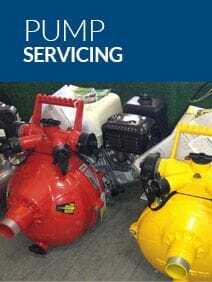 Our service range does go beyond pumps, we also provide a full range of pool cleaning and servicing, lawn watering pop up systems and septic servicing. 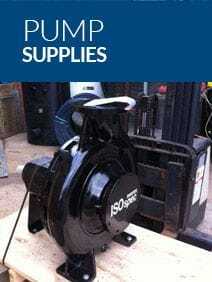 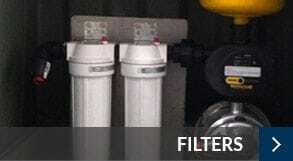 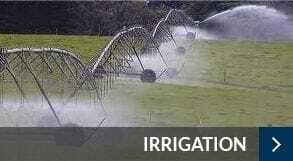 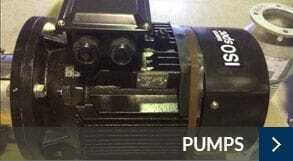 We offer true value for a range of pump and water services.